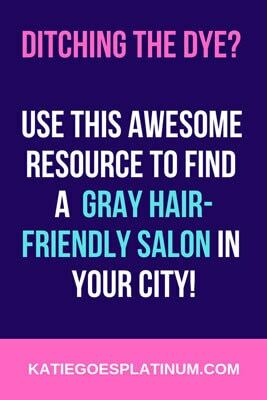 This list of gray hair friendly stylists & salons is solely based upon the recommendations of fellow silver sisters and will be updated frequently. If you would like to add a stylist or salon to the list, please contact me here. Remember, ladies – you are paying customers and should not have to deal with negative reactions to your gray hair! 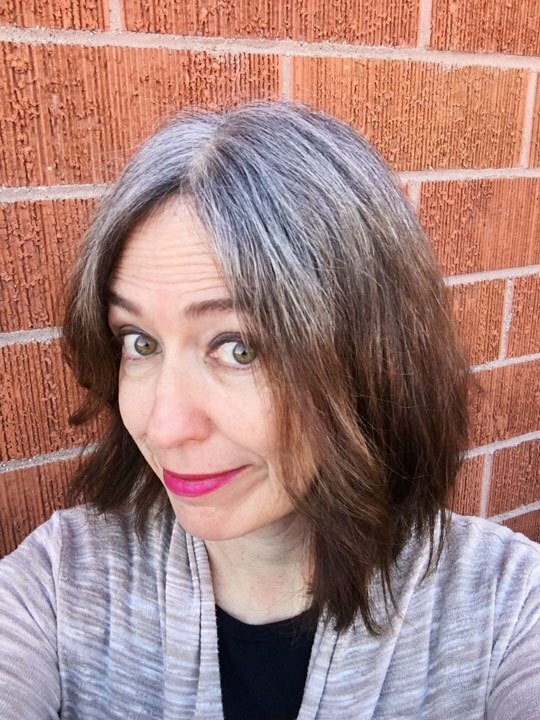 The stylists on this list have been supportive of their clients’ desire to embrace the gray, so let’s support them in return! Is your town or country not represented on this list? Then you should definitely check out this EXCELLENT post by Joli Campbell about Finding A Supportive Stylist. Fran at the Brighton Headmasters is highly recommended!